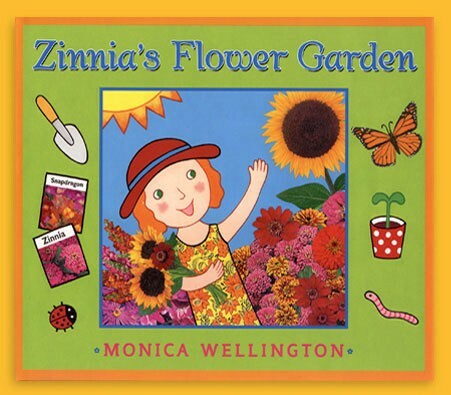 Springtime is here, and Zinnia can't wait to plant her seeds and watch them grow. She carefully takes care of her garden, watering her plants, weeding, and waiting patiently for something to sprout. And soon enough, the first seedlings appear! 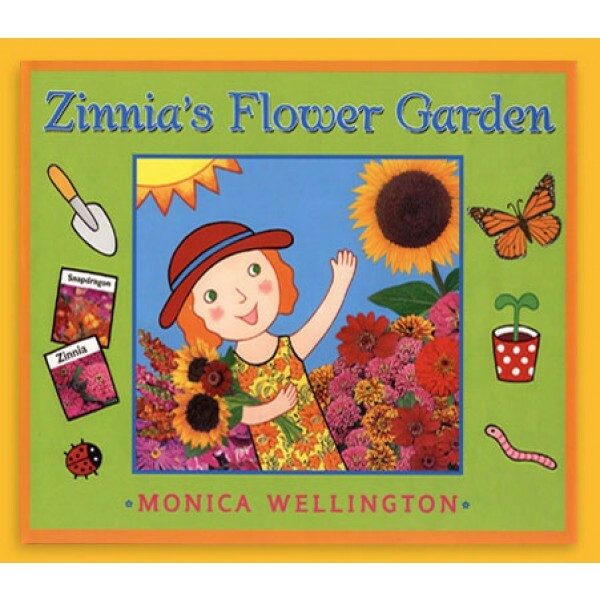 With art just as colorful as a garden in bloom, young readers will enjoy watching Zinnia's beautiful garden grow, and may even be inspired to start one of their own.